Tacos and tequila, all day! 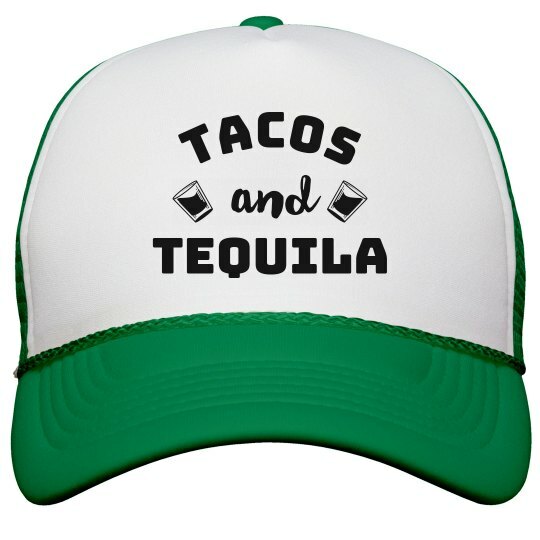 If you're two favorite T words are tacos and tequila, then this trendy snapback was made for you. Rock this cool trucker hat at your next get together with friends.